More than 15,000 companies in over 90 countries use HubSpot’s marketing and sales software to grow. 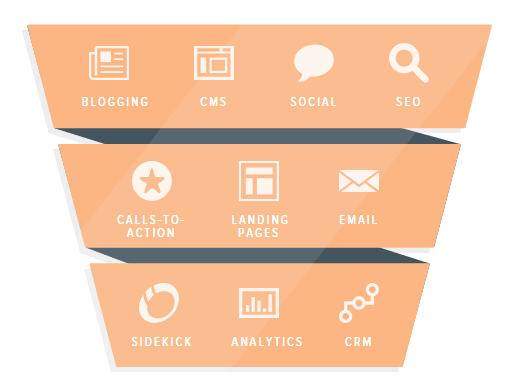 HubSpot tools are easier and more powerful because they’re integrated. Don’t interrupt buyers, attract them. Create blog posts, ebooks, videos, and other content that answers questions your prospects are asking. Optimize it for search engines and share it on social media.